library@harbourfront offers tech sessions as well as a collection of books and magazines. Minister for Communications and Information S Iswaran chatting with patrons who were reading eNewspapers during the launch of library@harbourfront. 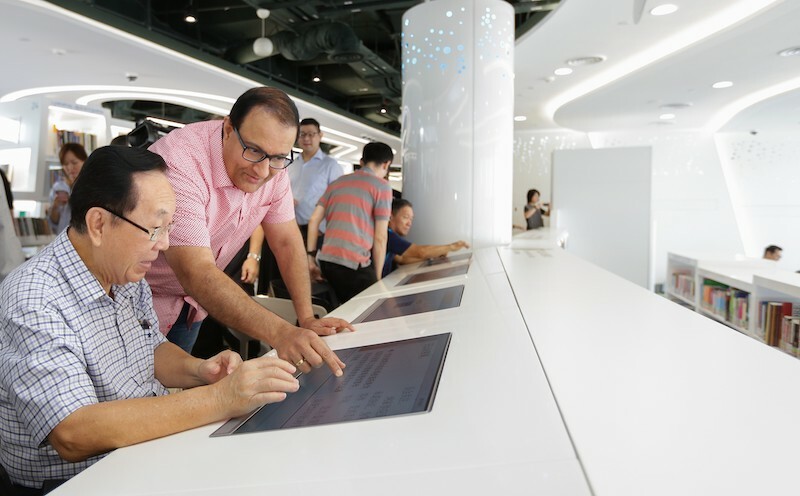 Seniors can attend monthly two-hour TechShare sessions at the new 3,000 sqm library@harbourfront at level 3 of VivoCity shopping mall. These sessions are opportunities to interact with the latest technology such as mobile apps, gadgets and virtual reality, in the company of their peers. There are also three-hour TechClinics (S.T.A.R. (Seniors Tech and Read)) for seniors. These clinics have two components namely Tech Assist and Read Assist. 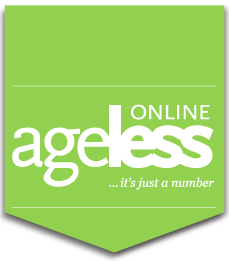 Tech Assist covers enquiries on access and use of the library’s e-Resources, while Read Assist offers support to seniors in reading library materials. It is a monthly programme, and seniors can walk-in to join the session. All these sessions are part of the over 500 programmes being offered across this year by the library to patrons of all ages. To find out more on the various programmes, go HERE. 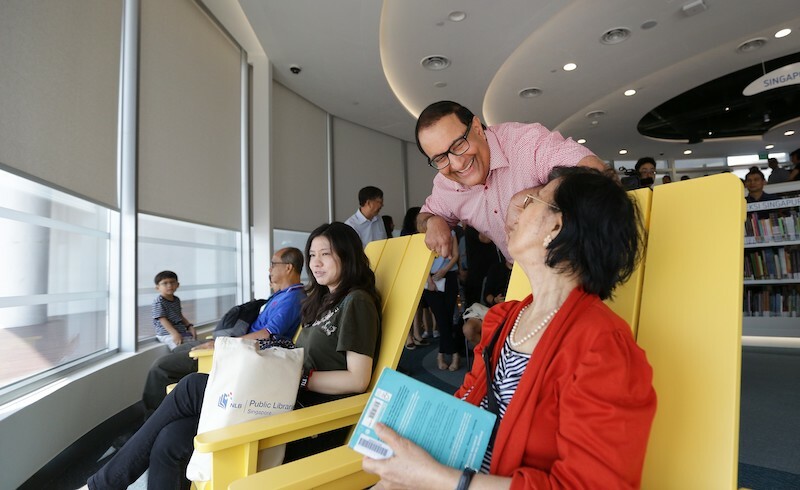 Minister Iswaran greeting patrons who were reading while enjoying the beautiful view of Sentosa, in the Reading Lounge. If learning tech however is not your thing, you can check out the collection of about 200,000 books, magazines and audio-visual materials. This is complemented by the National Library Board’s (NLB) extensive collection of about 480,000 eBooks and audiobooks, and over 7,400 eNewspaper and eMagazine titles. While reading in the Reading Lounge, you can enjoy the scenic view of Sentosa. ** From January to March – TechShare sessions are planned January 29, February 26 and March 26, 2019 from 2pm to 4pm, while TechClinics are planned January 17, February 21, March 7, March 21, 2019 from 1pm to 4pm.